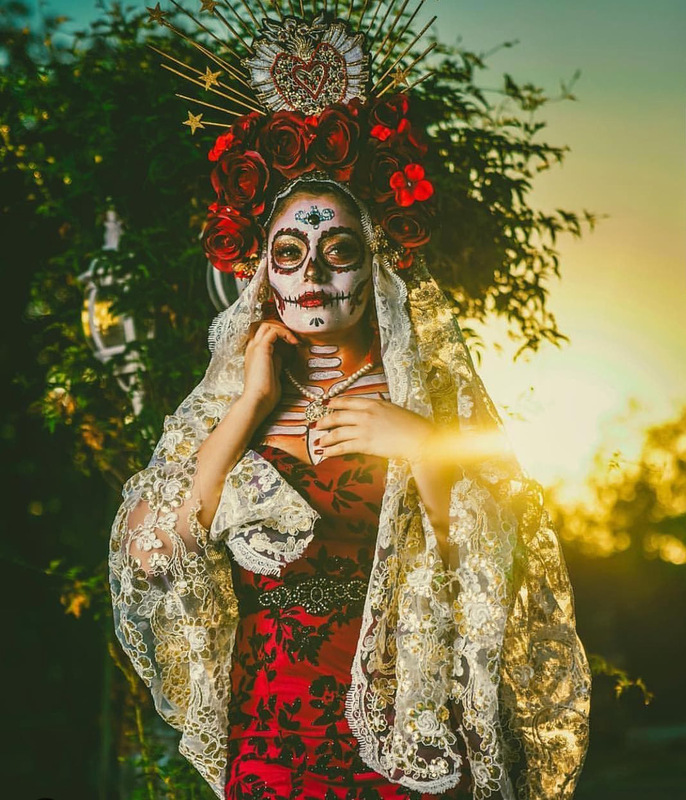 In an Adelaide first, Melbourne based Mexican entertainment Group, Lucha Fantastica, bring Mexican wrestling to HQ Complex for the ultimate Day of the Dead celebration on Friday, 26th October. HQ Complex will be transformed into a haunted Mexican Wrestling Arena where more than 12 professional luchadores and enmascarados, or masked wrestlers, will perform a dramatic, good versus evil routine; with an athletic combination of fighting techniques including wrestling, judo, kickboxing and jujitsu. 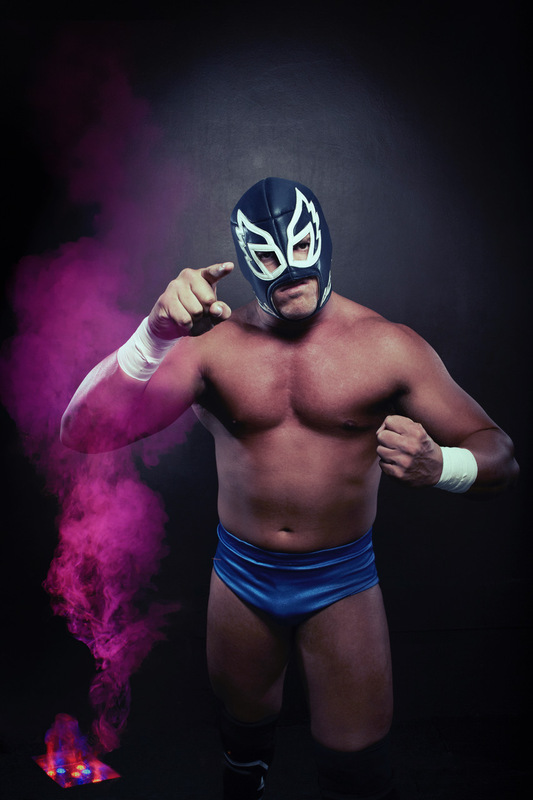 “Our talented team of wrestlers have over 10 years of experience performing in wrestling shows Australia-wide…their skill and talent is a sight to be seen,” says Victor Diaz. 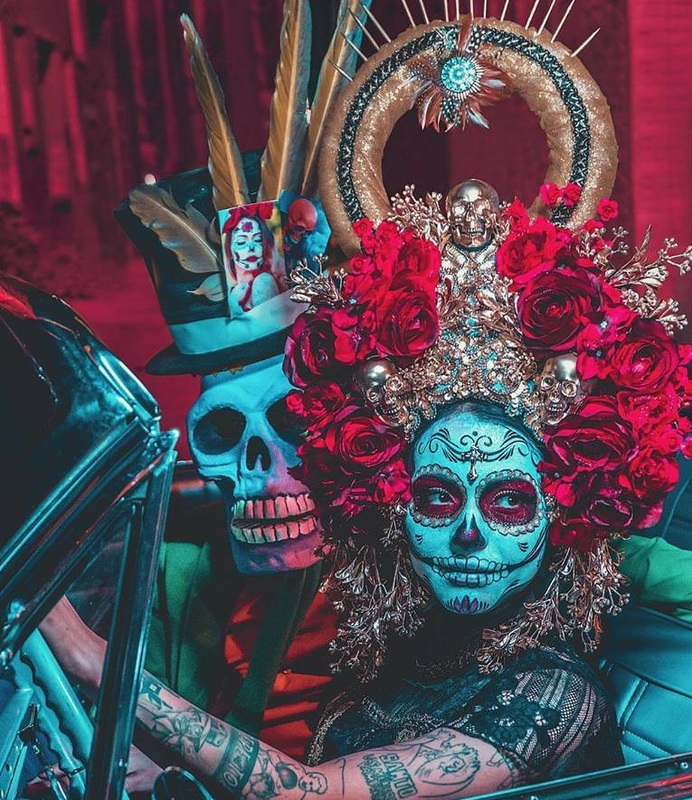 Once the spectacle of Mexican wrestling is complete, the Day of the Dead afterparty kicks off with a colourful fiesta of tequila, tacos and traditional Day of the Dead proceedings. Event-goers and their amigos will dance the night away to live Mariachi from Tijuana and Mexican and Latin djs until late.